Age of Mythology Heaven » Forums » News » Happy Holidays! An Atlantean theme comes to AoMH this season. And for our festive event - a screenshot advent calendar celebrating some of the most fantastic artwork AoMH has ever seen! 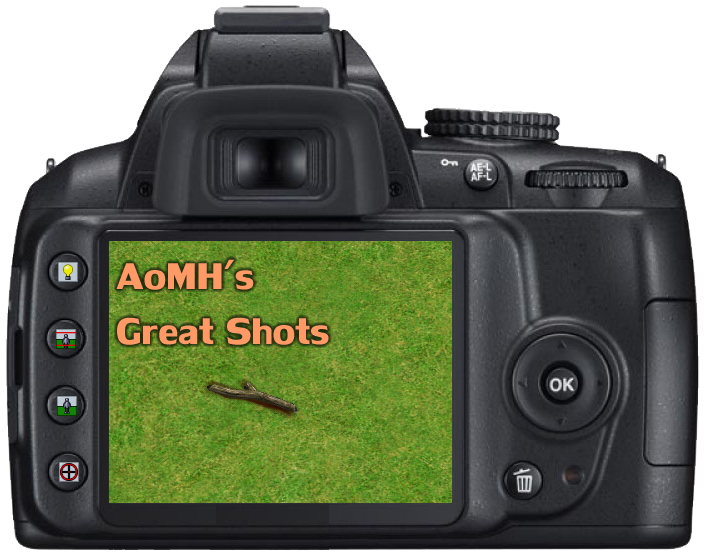 Be sure to check out AoMH's greatest shots daily for new additions! The full selection of pictures will be published in the news when they are all decided.